C H Contracting (South West) Ltd based in Frome, Somerset are a professional Traffic Management and Surfacing company. We are looking for Traffic Management Operatives to join our expanding traffic management department with a minimum of a 12A/B or 12D card and CSCS Card for immediate start. Driving license preferred but not essential. 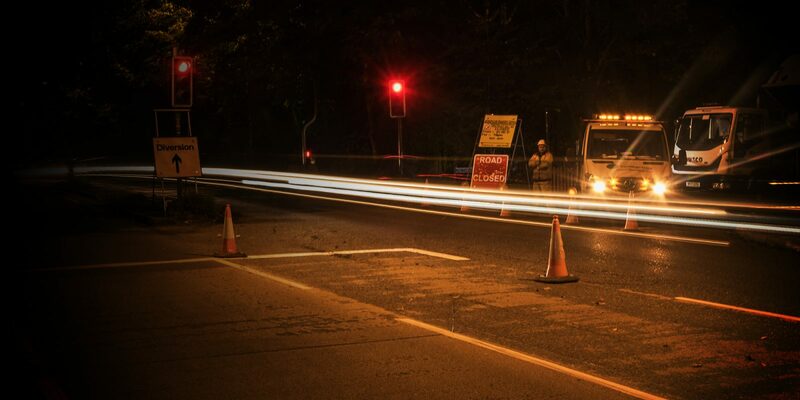 We are a West Country provider of traffic management, Pacopatch and carriageway resurfacing services, covering Somerset, Wiltshire, Gloucestershire, Dorset, Devon and Cornwall.